The nature of life is circular. We live on a revolving circular planet that has a circular orbit around a circular sun. The electrons of the atoms that compose us orbit the nucleus in a similar manner that our planets orbit the sun. Let’s take a closer look at that. Our Earth has a stable orbit (with a slight wobble, scientists tell us). It is a revolving globe that is stable at the equator which is 0% longitude/100% latitude and at the polar axis which is 0% latitude and 100% longitude. The earth revolves around that center point where latitude zero and longitude zero meet. Yes, what makes our earth’s orbit possible is a zero. But not JUST a zero, because where longitude zero and latitude zero meet is also where longitude 100% and latitude 100% meet. Indeed, nothing is everything. That is not just me saying that. It is not just theory. It is physics. Now let’s look at numbers. Every whole number is a zero first. The number 1, in truth is really 01. The number two is really 02 and so on. 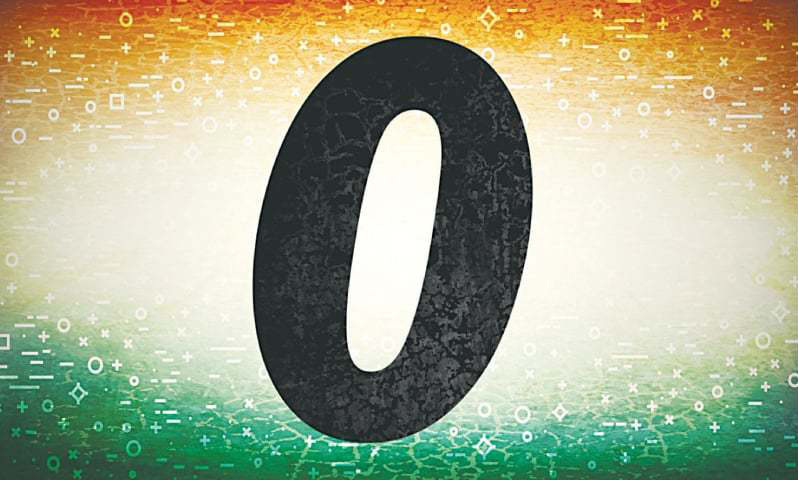 After a while we don’t write the zero any more…. but it is still there. Zero gives the one a chance to be. It gives EVERY number a chance to be. Without zero there is no number line. Everywhere there is a number there is a zero giving it existence. My mother used to say, “God is everywhere” and I could not wrap my head around that. How could something be EVERYWHERE? I believed it because she said it but I did NOT get it. It makes more sense to me now if I think of it in terms of a zero that enables EVERYTHING to be. The only difference between the elements is the number of electrons. Without a zero for those electrons to orbit around those same electrons are just dangerous free flowing electrons. In other words, what makes an electron dangerous or cohesive is its proximity to a zero. A single electron can either be a cohesive part of an element or a dangerous free radical helping to destroy your health and other healthy molecules and atoms. Split an atom’s cohesiveness and you have massive destruction. It is not hard to see the analogy there. Zero or no zero, cohesiveness or destruction. Music is not just the notes themselves. Without the space between the notes we just have a pile of tones that are not musical in the least. (The notes of the National Anthem do NOT sound like our Nation’s song if all the notes play at the same time). It is the SPACE between the notes that makes music. It is the note’s proximity to that space that makes for either child’s play or masterful phrasing. Space is not empty. It is living potential. Every circle from the “circle of life”, our Earth, our planet’s orbit, or even our own atoms and molecules are just testaments to the zero at the center that enables it to be. Even light and sound are possible because of the vibration of energy that vibrates above and below a zero point. EVERY number is zero first. Music is possible because the space between the notes give the notes context. We learn the most when we “hit rock bottom” and have to start from zero again. The power of the zero is evident everywhere and it’s manifestations are infinite. Nothing is indeed everything.